We will not be able to carry bicycles during this event. This Bank Holiday Weekend (26th to 28th May 2018) Everything Goes! 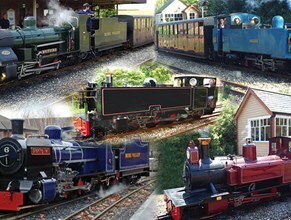 All available Bure Valley Railway Locos, coaches and rolling stock will be available to travel on. Any train, any time - Everything Goes fares allow unlimited travel on day of issue so you can ride as many Locos as possible! Aylsham/Wroxham - Children's Sticker Trail - collect all of the stickers from the different locations around the site. Prizes for completed trail sheets! Aylsham - Open Workshop - The Aylsham workshop will be open throughout the weekend and staff & volunteers will be on hand to answer your questions. Wroxham - Our Grade II signal box will be open at Wroxham Station, entry is free entry but donations are gratefully received from the trust. Services run more frequently than our normal timetable - so it's a great opportunity to visit our intermediate stops and the beautiful Bure Valley Path. * Please note * Refreshments, Toilets & Baby Changing facilities are only available at Aylsham & Wroxham. Online Booking is available, but not essential. 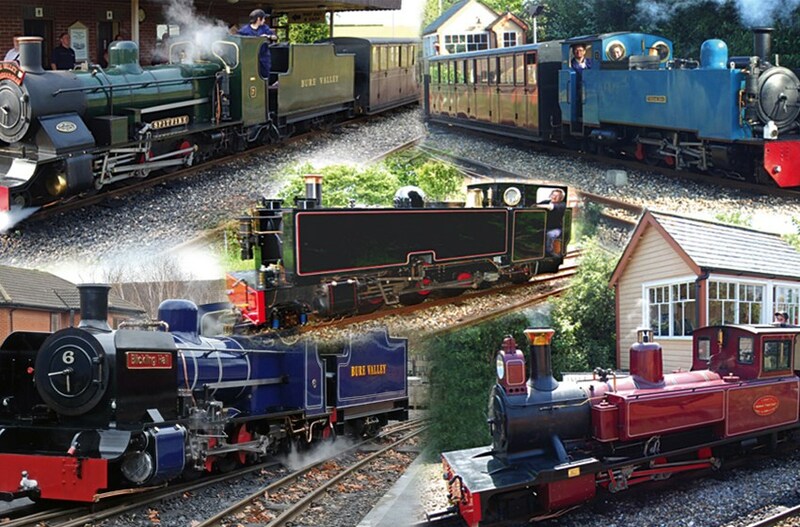 Tickets will be on sale from ticket offices at Wroxham & Aylsham stations.